Old Town edging in either Grey Green or Weathered Limestone gives you the opportunity to give your country garden the rustic touch. With its double face and weather worn finish, Old Town edging complements the Old Town Paving & Walling. The gravel used in the featured image is our 20-6mm Flint Gravel. 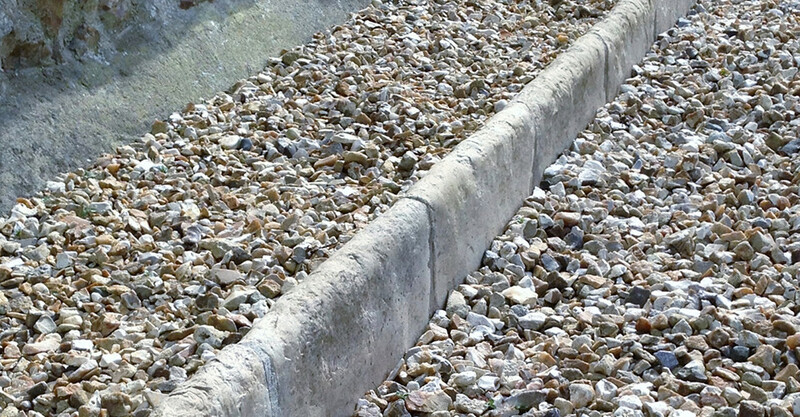 See our range of gravels on the link here.